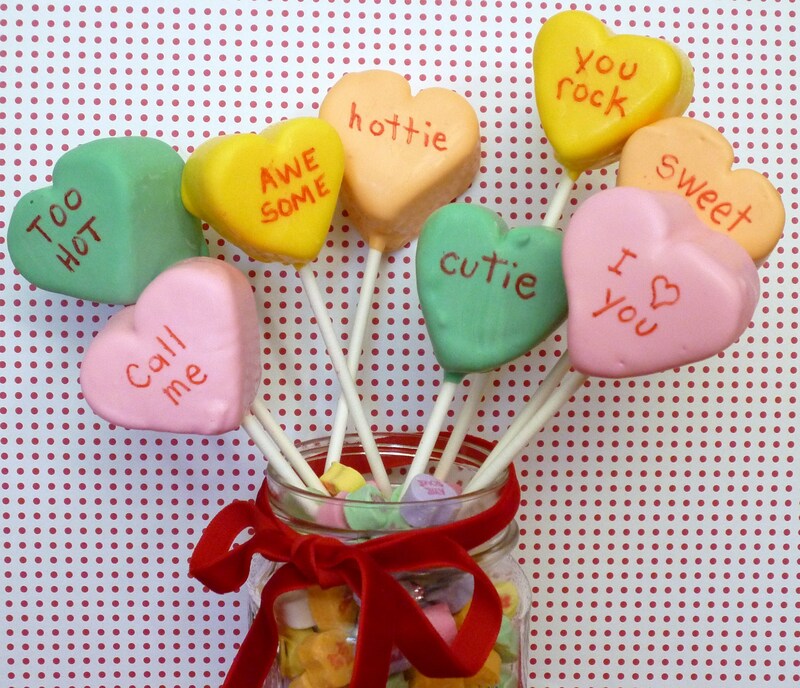 My conversation hearts are … guess what … marshmallows! I’m sure you probably guessed … knowing my obsession and all. Believe me … if I find new marshmallows … I feel compelled to buy them. Before we start … let me say that you will see imperfections in my pops. 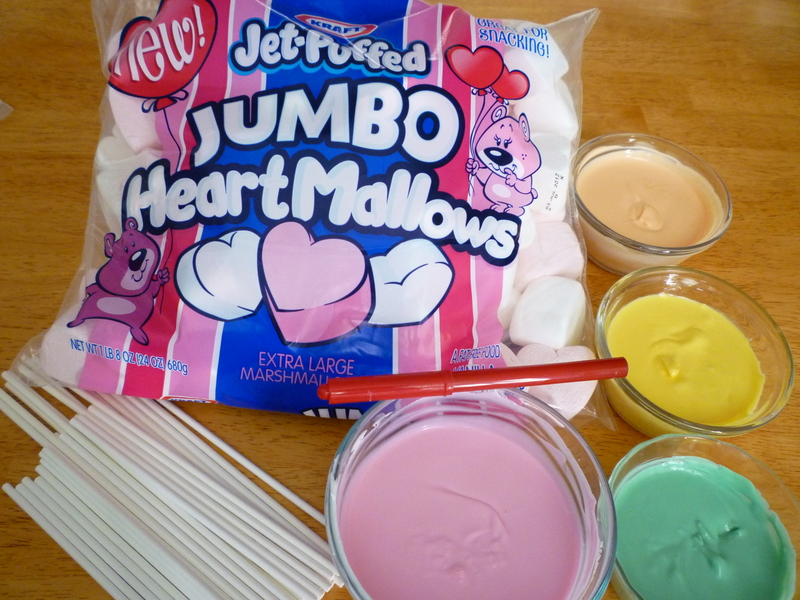 Just remember that these are made with marshmallows … which are not perfect … they may have little lumps or bumps. Don’t worry about perfection … it’s only candy … have fun! Note: Be careful not to touch the writing, it may smudge. 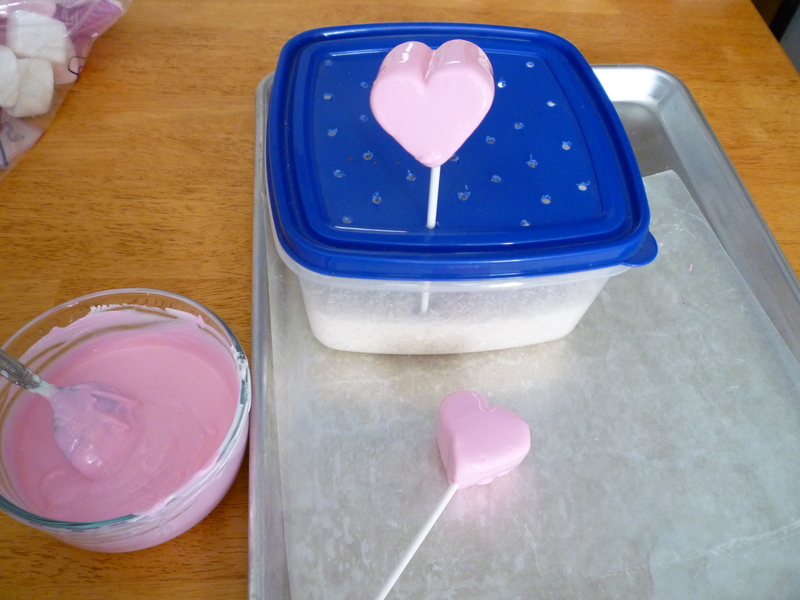 Visit the “Dollhouse Bake Shoppe” for a Virtual Valentines Party … lots of fun ideas and recipes! 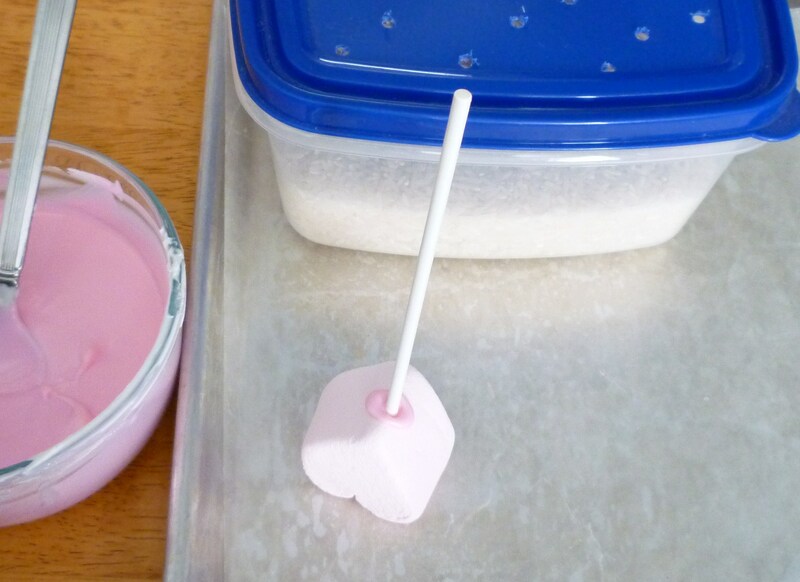 I have never seen these heart shaped marshmallows, but I am going to start stalking that aisle at the grocery store. 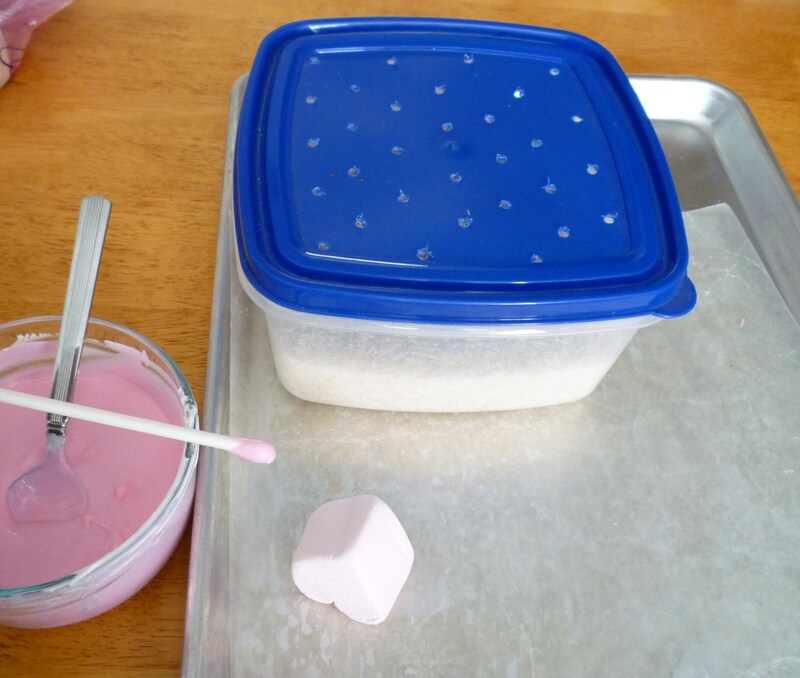 Thanks for sharing – what a cute and fun idea! I found them at WinCo … Walmart and Target are usually good sources too. so cute! i saw those jumbos at the store the other day…they also have normal size that i found too! 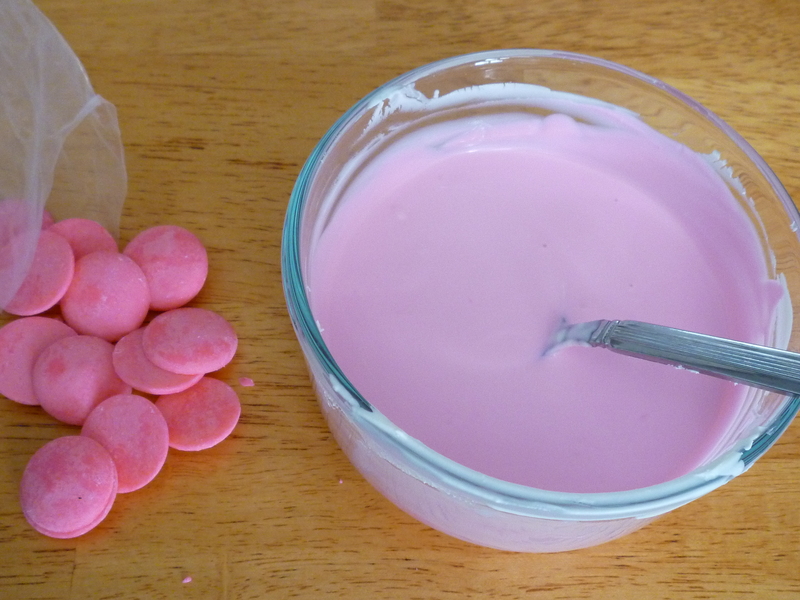 Remember when marshmallows were only round? These are really cute and easy, too, which is a big bonus. This is sooo cute!! What a fun idea! I would love for you to come link it up at my TGIF Linky Party – http://livinglifeintentionally.blogspot.com/search/label/Linkey%20Parties – I know my readers would LOVE this too!! This looks perfect for daycare! Where did you find the jumbo’s? I’ve only seen the small ones. I bought mine at Winco … check Walmart too! I made these today for my son’s class. I bought Wilton edible markers and they would not write on the chocolate. What kind of marker did you use? I use AmeriColor Gourmet Writers. 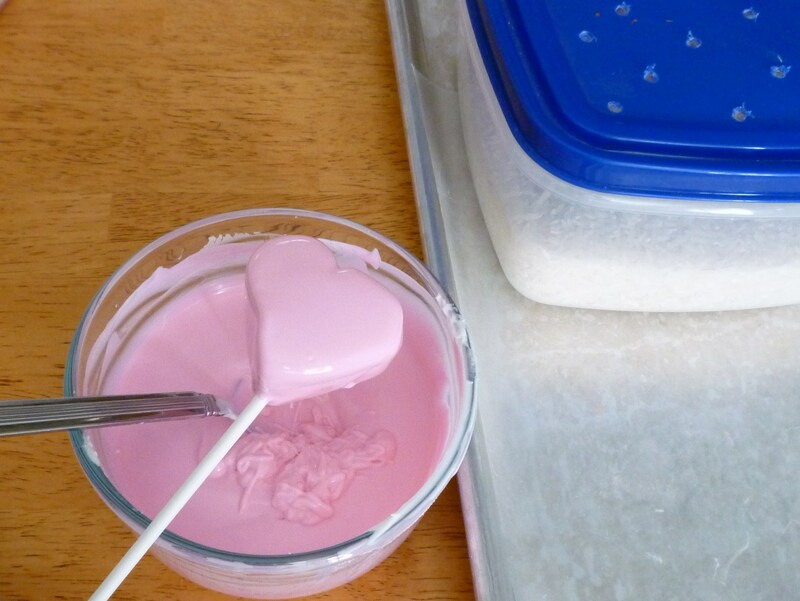 Try a cake decorating store or Amazon. Sometimes while using the markers on chocolate a film will develope on the marker tip. I usually use a paper towel to clean it. Have you used the Wilton ones on other food? 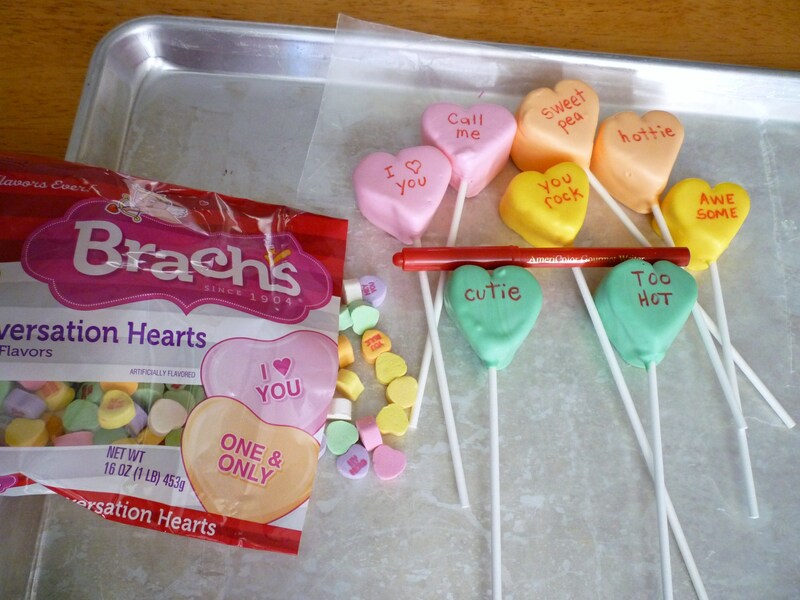 theses seem very cute!! i will have to give them a try!! thanks!! !